Charlotte SEO is about knowing the market, the demographics and the specific needs and interests of potential customers. No other Charlotte SEO company knows more about the local area than QC Marketing. We’ve been providing search engine optimization services in Charlotte, and throughout North Carolina, since the days of AOL and Netscape. Our team of SEO experts, Charlotte natives and search engine optimization specialists will work with your business to develop web sites and landing pages that attract new customers through organic discovery. With specific attention paid to local-SEO and Charlotte-based search queries, our team will write site copy, optimize front and back-end content and acquire valuable backlinks to your website. Charlotte SEO is all about knowing the local area and the people that will search for your business, services and/or products. No other internet marketing company in Charlotte knows the area better than QC Marketing. But, effective search engine optimization in Charlotte takes more than just talk, let us show you how we take action. SEO, or search engine optimization, is a complex process which will help search engines better understand what a site is about. Search engines then use this information to decide which sites to show when people perform a related search. No other Charlotte SEO company does this better than QC Marketing. Our team consists of expert keyword researchers, exceptional SEO content creators and people who do all the behind the scenes ‘nerd’ stuff, which we’re happy to bore you with for hours on end if you’d let us. Our combination of SEO experts and content curators helps improve websites and encourages search engines to show more of your business’ web pages. This ultimately gets you more traffic to generate leads and revenue for your business. In addition to organically incorporating valuable keywords and phrases within your site, SEO includes the development of a unique and engaging user experience, optimizing content and graphics, and acquiring links to the website from other sites with authority. These efforts are what help QC Marketing stand out when it comes to North Carolina SEO. Our team will optimize all of the content on your site, develop exceptional user experiences and get valuable backlinks from quality websites. We offer SEO services that include all of the essential elements of search engine optimization, such as: content optimization, web copy writing, backlink acquisition, technical performance improvements, Meta tag updates, keyword research, market research, back linking, competition analysis and regular analytics reporting. 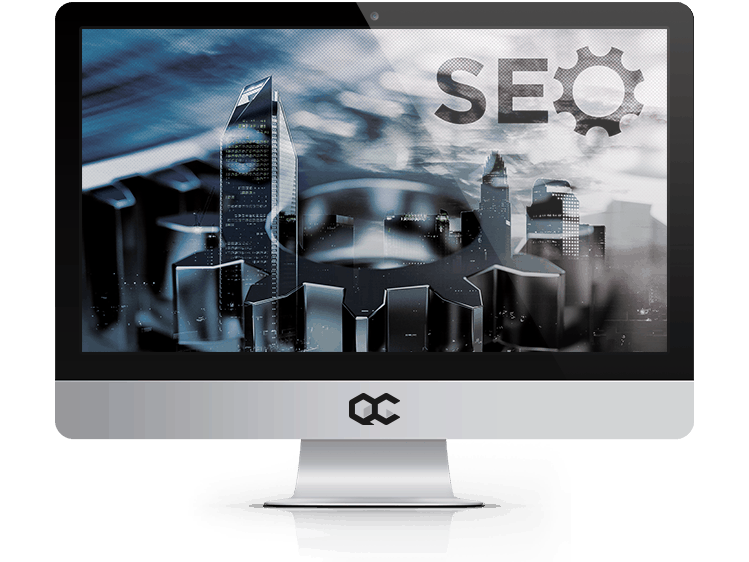 As a Charlotte SEO company, our search engine optimization services can include a focus on local-SEO that target local users or on a national or global level, we have done it all. We can offer custom landing pages and content focused on attracting local customers and helping your site appear at the top of search engine result pages when people search for local businesses. Search engine optimization is what we do, it’s what we know and it’s who we are. QC Marketing has been providing search engine optimization in NC for over 15 years – back when people were still using Ask Jeeves, AOL and Netscape (remember those?). Our experience with organic SEO has helped make us the Charlotte SEO company and one of the best North Carolina SEO companies. Developing effective strategies for SEO in Charlotte requires a complete understanding of the area, the market, demographics and competition. 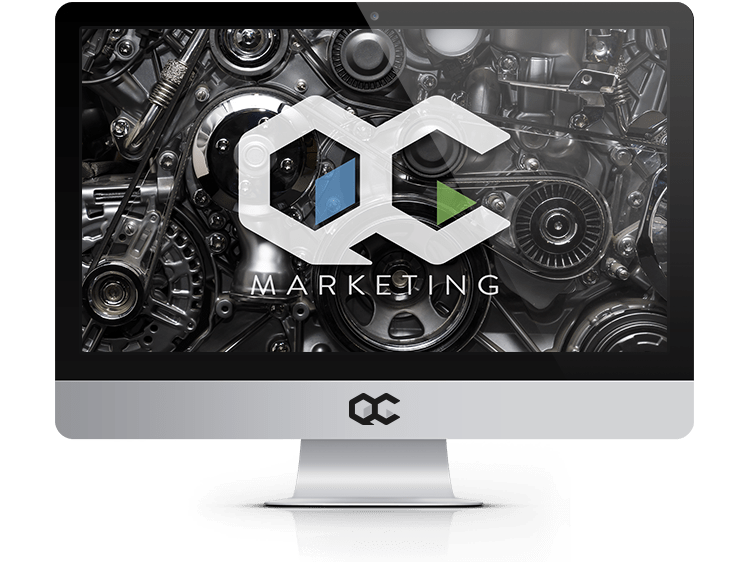 QC Marketing has been researching the Charlotte area for over 15 years and understands the market better than the other internet marketing companies in Charlotte. Our experience with search engine optimization has made us one of the most trusted Charlotte SEO companies. When it comes to search engine optimization, we’ve worked with them all. From startups and small businesses, to multi-national and Enterprise-level companies, and over 90% of our clients rank #1 for one their most valuable, profitable keywords. We accomplish this by knowing what works better than any other marketing agency that provides North Carolina SEO services. Our clients trust us to get them results, and we NEVER let them down (seriously, we can provide references). Whether a business wants to target competitive keywords, or niche, long-tail keywords, our SEO experts know what works, makes it happen and gets your business SEO results. We send monthly reports and thoroughly review all factors. Stop paying other North Carolina SEO companies and internet marketing companies in Charlotte to handle your SEO without seeing results. QC Marketing provides monthly, transparent and clear reports outlining SEO performance. We cover all the factors, review all the metrics and evaluate past performance to detail exactly what’s working, how results are being driven and helping you understand your exact ROI. When it comes to local SEO, Charlotte SEO and North Carolina SEO, QC Marketing is the best internet marketing company around. 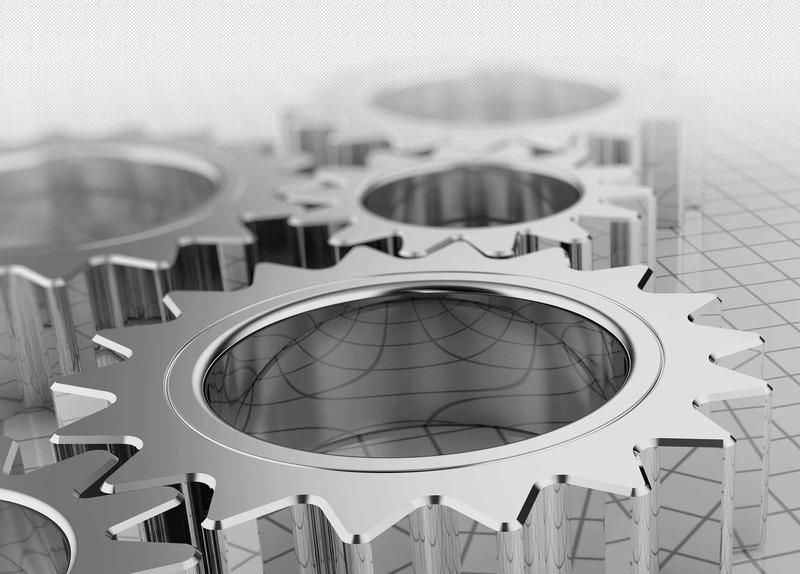 No other SEO company can match our experience, services, commitment to transparency, and price. While we have worked with a wide-range of clients, big and small, much of our experience has been in industries such as: restaurants, non-profits, medical professionals, publications and automotive. Our work with small businesses and startups is what put us on the search engine optimization map and is what gave us the experience and ability to take on larger clients, from national chains to Enterprise companies. When it comes to SEO in retail, food and drink, healthcare, automotive, media and charities, no other internet marketing company in North Carolina comes close. QC Marketing offers free consultations and free site audits to all of our current and potential clients. During our free consultation and free site audit, we’ll spend time helping you understand SEO, how it works, why we are the best, and detailing our entire process. All of our free consultations and free site audits are 100% transparent, honest and designed to educate you about your business, the market and your brand’s SEO performance. When it comes to pricing, no other SEO company in Charlotte, or internet marketing company in North Carolina can compete. Because we are a boutique SEO company, we pass the savings to our clients. We will never over-charge and over-promise. Instead, we want you to consider us part of your team, a trusted marketing partner and a reliable source for SEO work. To reinforce our commitment to our clients, and while respecting their budgets, we do not require monthly or long-term contracts. Most other SEO companies in Charlotte require you to commit to monthly contracts, even before you begin working together. This isn’t how we do business. We want long-term relationships, but don’t require long-term commitments. Instead, we’d rather prove to you how valuable we can be as an SEO company. This leads to equal partnerships and honest communication.